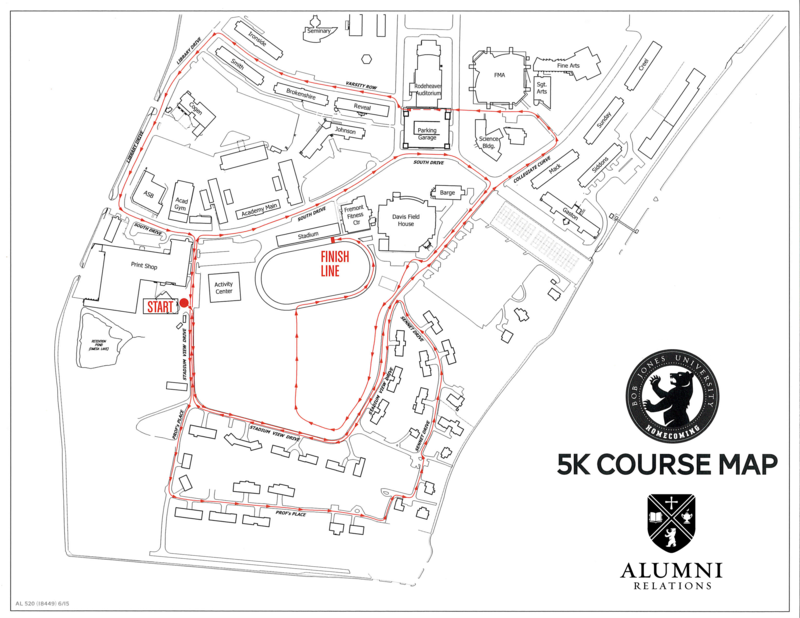 Hundreds of alumni, students and friends gather each year on the BJU campus to compete in the annual Bruin Nation 5K. The 2018 Bruin Nation 5K will be held on Saturday, October 13, 2018. Cash prizes are given to the male and female overall winners. In addition, prizes are given to the 1st, 2nd, and 3rd place winners in each gender and age group division. The official time keeper of the Bruin Nation 5K is SVE Timing.